Have you ever wondered how much time you spend each day under the control of your social devices and social media? If you really took the time to put your phone/tablet down and think about it, I’m sure you would be shocked. The first thing I suggest you do is to list the number of devices you use each day (phone, iPad, Laptop). Then, list down all of the different types of social media you access each day (Twitter, Facebook, Goodreads, Google+, LinkedIn, Snapchat, Pinterest, Messages, Emails, Instagram). From that, try to imagine how often each hour you pick up your phone and ‘check’ your social media (once, twice, thrice every 10 minutes). Do you chase followers? Do you follow back? Does a quick 1-minute check end 10 minutes later? It’s embarrassing, isn’t it? Up until 5-10ish years ago, how did you cope without constantly checking the things that you have to check today? How did you know if your friends were on a train, or eating, or going to the mailbox? I bet you had to talk to them – how ridiculous!. The whole situation poses some questions as to how anyone survived before it was invented. What about all of the cats that you didn’t know were doing funny things in Texas or London? How about all the nuts who are doing dumb things in New York or Sydney? And how on earth did the scammers ever survive without their click-bait that takes the gullible to fake sites so their personal information can be collected for on selling to other click-baiters? What about all of the things you had to learn and remember before we became lazy and transferred our ability to learn and remember to Google? In such a short time, our lives have been taken over by technology. It’s at a point where we can’t abstain because everything we need is only catered for in the virtual world. We have to have it with us all the time. We have to check it all the time. We need to know the answer now. We have to be followed or liked all the time. If they don’t follow you, should you give them any of your time? To put it in perspective I’ve done some research. Yes, thorough research (I googled). And here are some interesting statistics that I can confirm may or may not be accurate. You can make your own judgment. That sentence just made me realize how hard it must have been for creators of statistics to get their statistics out into the world before the internet and social media. Wow, we know so much stuff now! During my extensive research, I stumbled across some great information collated by We Are Social at their blog here. These stats are very up to date (ie. April 2017) and somewhat enlightening. Here are a few of my favorite snippets. The numbers are phenomenal! That’s billions of people on social media. Rewind 10 years and wonder … What were they all doing with their time? Just imagine how long the line would be if you lined up all of the active social media users. Then imagine if all of the social media broke at the same time. What would everyone do? Hands up (or like) those who knew the top 5 before seeing this slide. And a high-five to those of you who realized how far Twitter lagged behind Facebook. Let me just say … this one surprised me (not the US figures, but a lot of the others). The 89% access by mobile devices didn’t surprise me at all on this slide. It would be impossible to count how many people I see each day checking their feed on Facebook. Somehow they have the ability to walk and scroll and not look where they’re going. And there must be a primitive signal sent out to/from other strolling Facebookers, which is like an anti-crash system. They seem to be able to navigate around each other without collision or visual contact. So, why have I been pondering this? 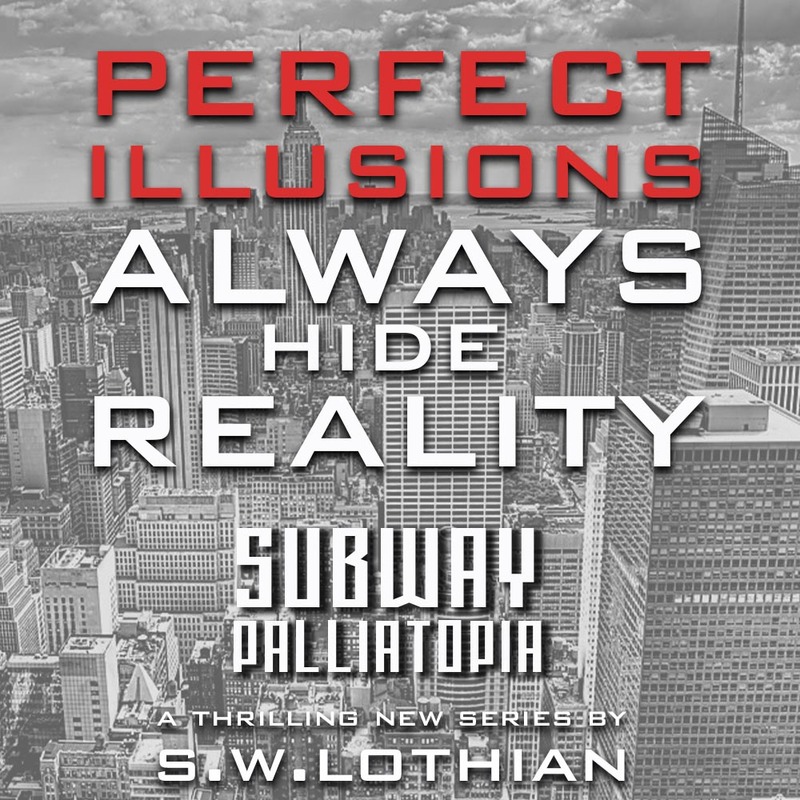 Well, two words … SUBWAY | PALLIATOPIA. Without giving too much away, my new series is set in New York City in a time when the world is absolutely obsessed and powered by social media. Please ‘LIKE‘ SUBWAY | PALLIATOPIA on Facebook and FOLLOW on Twitter. 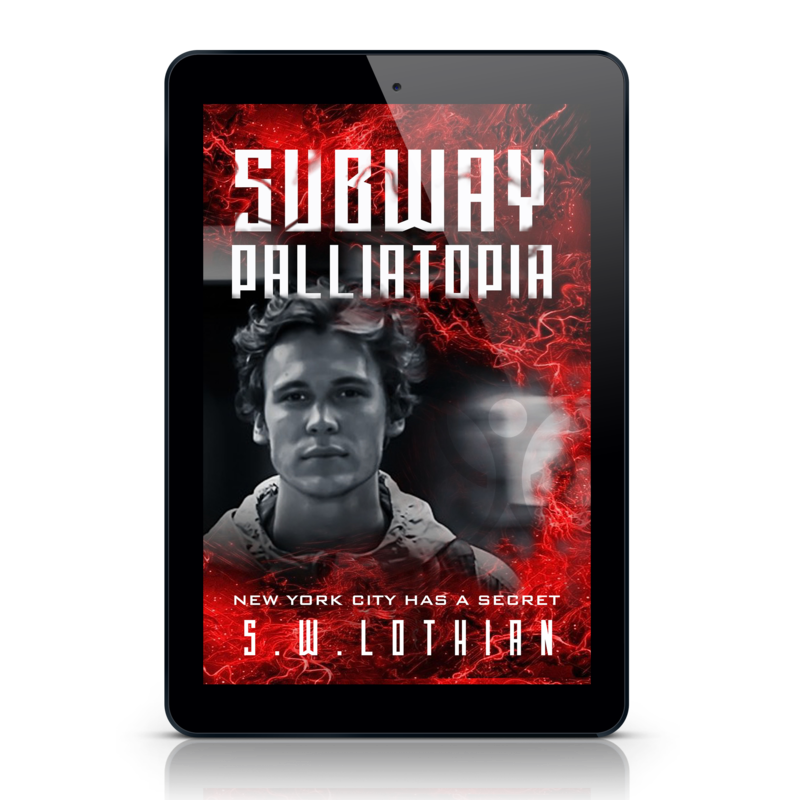 If anyone would like to put their name forward as a Beta Reader or would like to receive an ARC to review SUBWAY | PALLIATOPIA at launch time, please mention it in a comment below or get in touch via the Contact Me page. The Twitter ranking surprised me, but then again, it’s hard to really communicate on Twitter. Some of the high rankers surprised me. I’d like to see the stats on countries and cities by percent of population – that would REALLY be interesting. You crack me up, Steve! I was thinking about how I used to have more time to write before social media! LOL! I should be scaling back if I want to get more books out! Cheers for an informative and revealing post!